The scientific name of Arrow Root: Maranta arundinaceae Linn. English: Arrowroot, Bermuda arrowroot, West Indian arrowroot, obedience plant. Arrow Root or India-Arrow root is an erect, perennial herb growing up to 2 feet tall, the leaves are green, ovate-oblong, alternate, with long, leafy, hairy sheaths, size up to 8-10 inches long, oppositely arranged, ovate, lanceolate, slightly hairy; the flowers are small white. The flowers are white, and in terminal panicle, it dispose in a long, lax, spreading, linear, sheathing bracts, at the ramifications. Rhizomes are the useful part of the plant, which is yellowish-white, the root stock are dug when the plant is one-year-old, and size up to 30 cm in length and 19 mm in diameter. 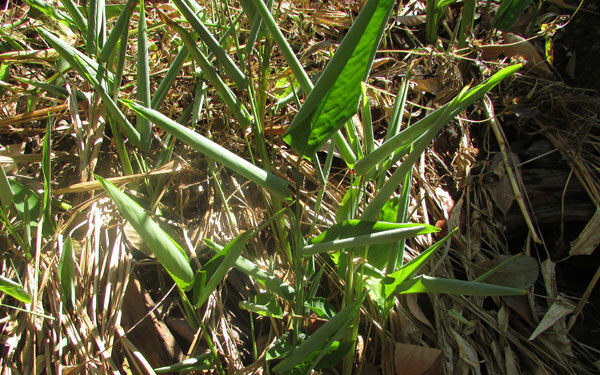 West-Indian Arrowroot's dried rhizome powder can use as a health mix, easily digested, nourishing diet for convalescents, especially in bowel complaints.